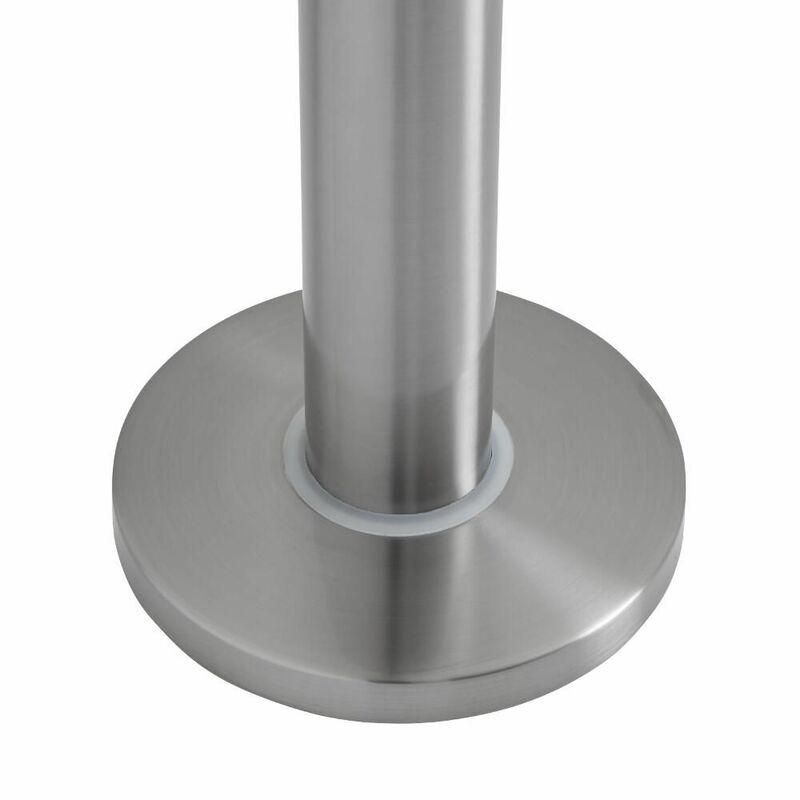 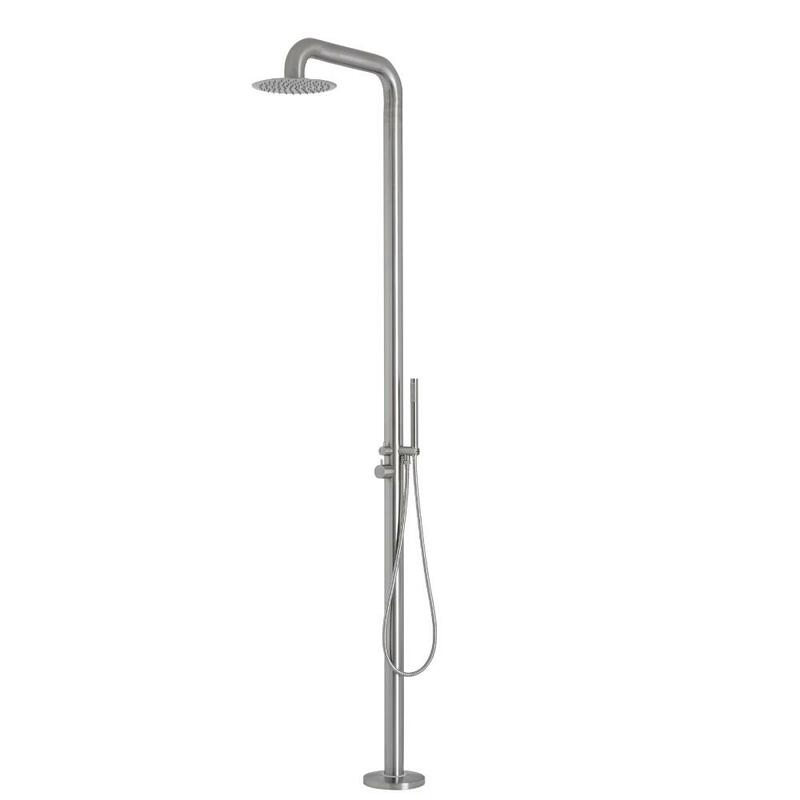 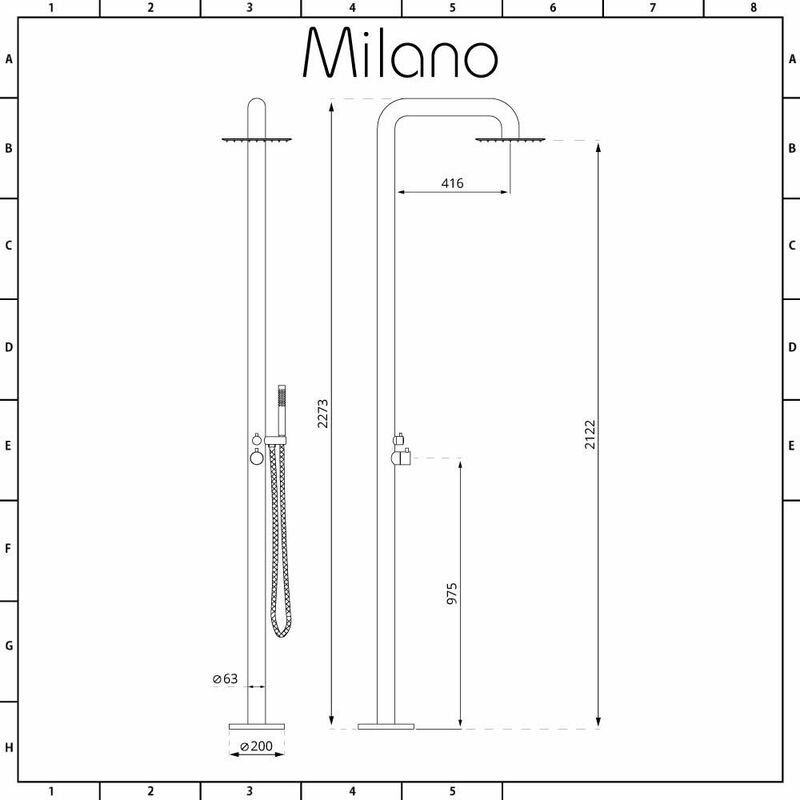 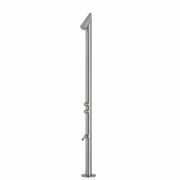 Fit the Milano Adra freestanding outdoor shower close to a pool or hot tub. 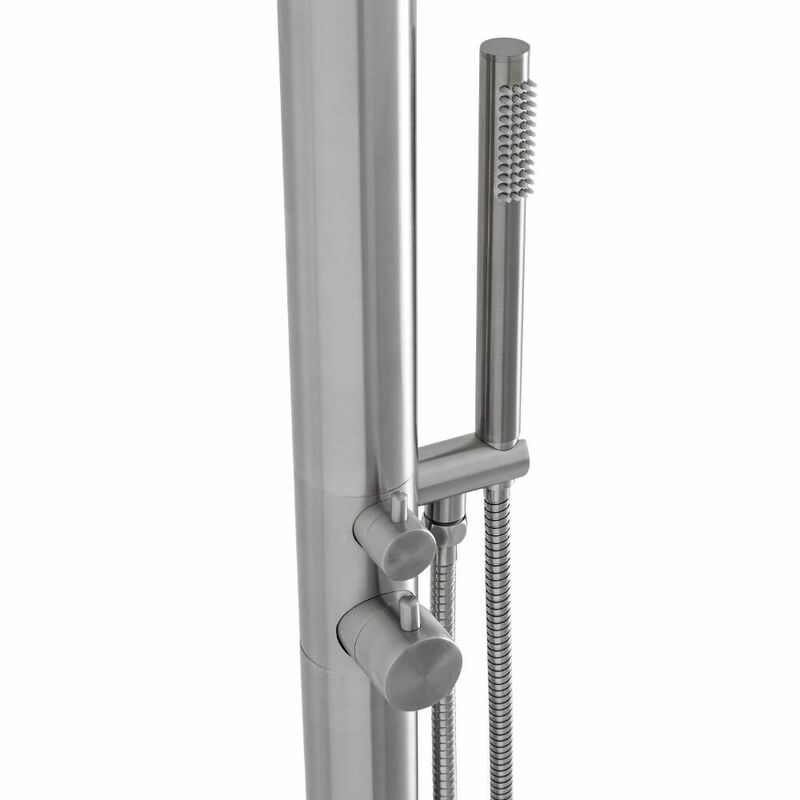 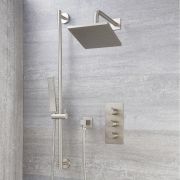 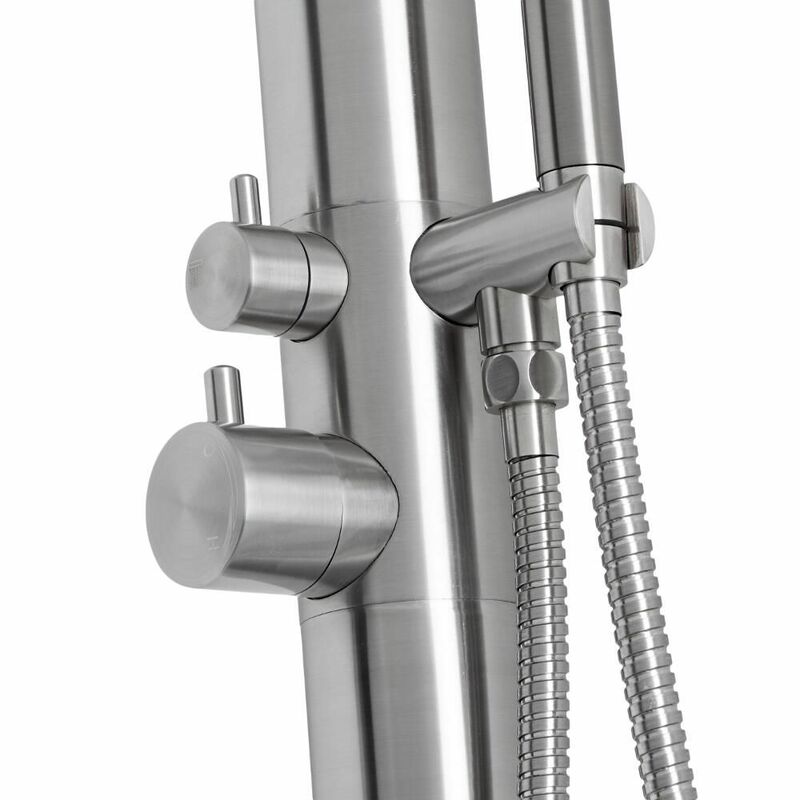 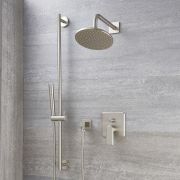 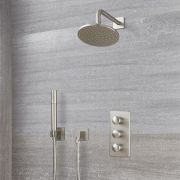 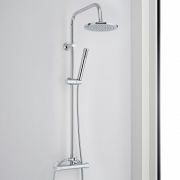 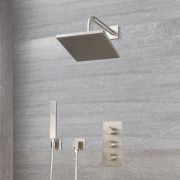 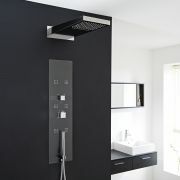 A great option for creating a contemporary look, this robust and durable shower has been made from 304 grade stainless steel, so you can be assured it will withstand the harsh outdoor elements. 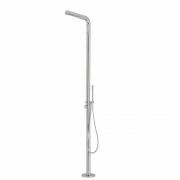 Featuring a stainless steel handshower and large shower head, this outdoor shower delivers a refreshing showering experience.